As previously mentioned, there’s a lot of bad Christmas music out there. So to keep your Christmas merry, classy and grassy, I went ahead and pulled together three hours of bearable Christmas tunes (maybe not all for one sitting). This is mainly comprised of REAL Christmas songs, so you won’t find many tunes about storybook winter scenes (with a few exceptions). This list is a good mix of old school (Loretta, Dolly, Johnny, etc) and new school (Sufjan, Mindy Smith, Bela) artists, but it’s pretty safe for Southern geriatrics and young music snobs alike. That said, I didn’t fully curate the flow (I mean, it’s three hours), so shuffle will be just as interesting as playing it straight through. Be sure to check out this album by The Seeger Sisters with some cool old folks songs that I’ve never heard before. 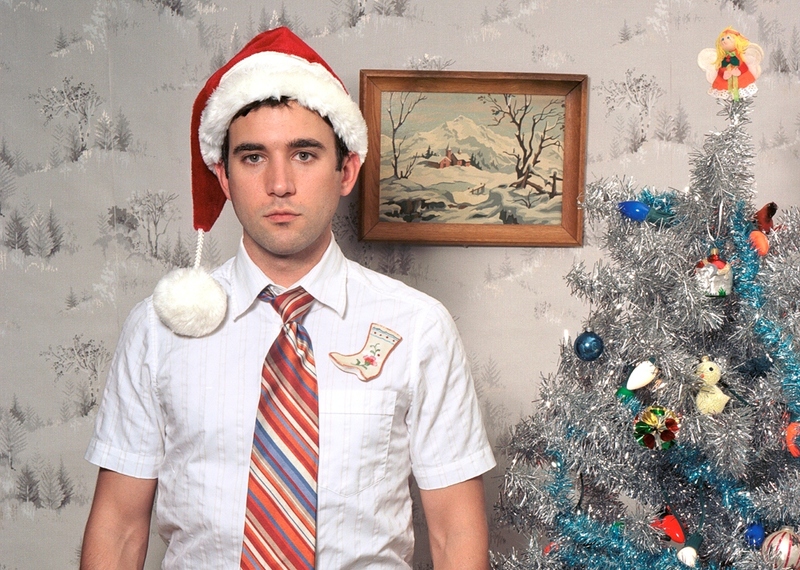 After lots of browsing, no Christmas album tops Sufjan’s. Hope y’all have a very Merry Christmas.